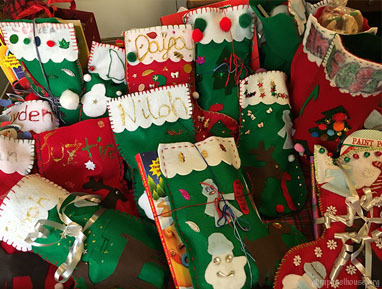 On Christmas, when I was a kid, the very first thing that was opened were the stockings. Inside each stocking were usually a few small toys, candy, an assortment of nuts, and an orange. I loved being surprised with all the fun items found inside my stocking. Now as a mother, I enjoy filling the stockings with as many stocking stuffers as possible. Admittedly, there have been times the items haven’t all fit inside the stockings, but that is okay! No one ever complains when there is more than expected. Last year I spent so much time trying to find the perfect Christmas gifts for my kids that I end up forgetting to get a few small items as stocking stuffers. I was so stressed about it. So this year, I decided to put together a list of items that make great stocking stuffers. Some of which will be in my own children’s stockings on Christmas day. Combining the strength and serenity of the four elements: fire, land, sky, and water, Honua Bracelets symbolize the critical energy forces that sustain life on our plant and the power that they each possess. Each force has 6 unique styles to choose from! 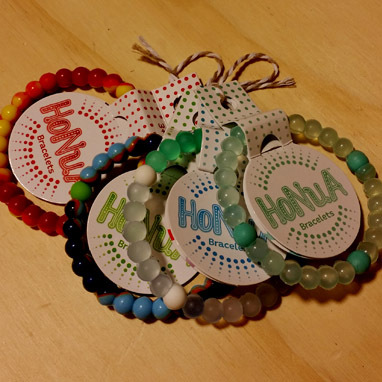 Share them, stack them, and show the world your Honua spirit! My two older daughters will be receiving these in their stocking this year. I like these bracelets because they are lightweight and unique. They will go with any outfit and is just one way I am helping my daughters embrace beauty. With a toothbrush timer that blinks for 2 minutes, or that plays music and lights up, there is something for every member of your family with BrushBuddies. Each year I make sure my kids have new toothbrushes in their stockings. 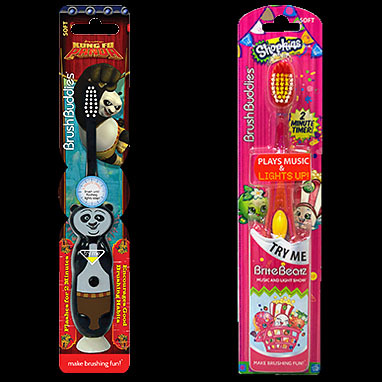 I am constantly having to tell my kids that they need to brush their teeth longer, so I am excited that these toothbrushes have 2-minute timers. Now my kids can have a visual aide to help while they brush. 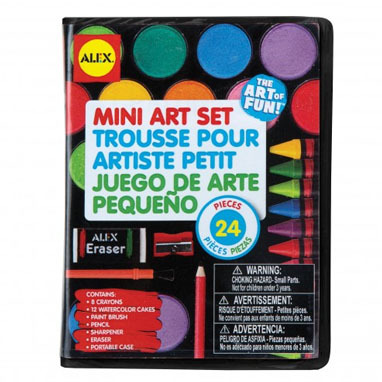 This small mini art set has everything your children need to create masterpieces of perfection. It is light-weight and portable. Perfect for traveling or keeping around the house. All my children love doing arts and crafts. Each of them will be receiving this as a stocking stuffer this year. We don’t get a chance to work with watercolors much, so this will be a good place to begin enjoying that way of art. 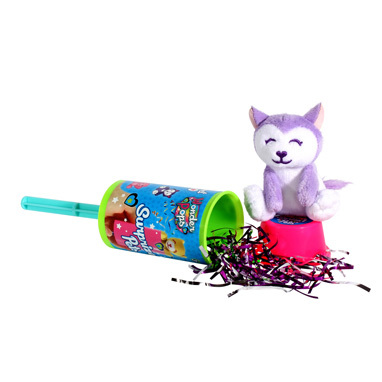 New from Blip Toys comes these adorable Wonder Pops Surprise Pet. Push the stick upwards to pop out a surprise plush animal. Collect them all and have a ball. My daughters will each be receiving these as well. I am debating giving one to my son also. All my children like plush pets. This is a fun way to be surprised and add a new element of excitement as well. I read that once you pop out the pet you can put it back in and do the same over and over, so I may sneak into these and determine if one is suitable for a boy. If so, then my son will also be receiving one as well. 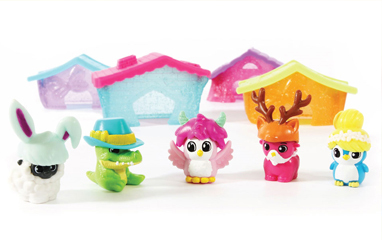 By far a fan favorite in our house, Squinkie ‘Do Drops Mystery Villas make the perfect stocking stuffer. Each villa contains 2 squinkies and 1 ‘Do! Season 2 was just released and new villas are waiting to be added to your collection. My daughters and I are in love with these little toys. The new season 2 mystery villas have different designs compared to season 1. I am excited to see the new season 2 Squinkie ‘Do Drops. This is a guaranteed item in my son’s stocking this year. Pokémon cards make perfect stocking stuffers. My son enjoys collection Pokémon cards. 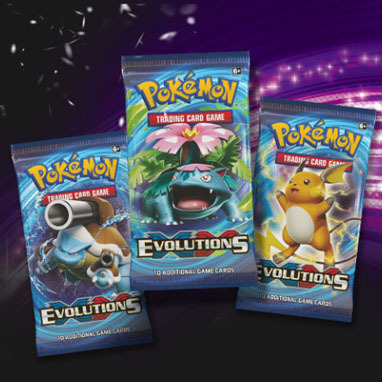 He will be surprised to see two new packs to add to his collection. These packs are a great size for stocking stuffers. 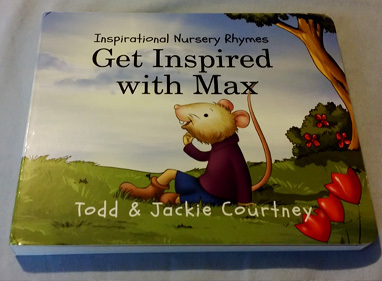 Small in size, these nursery rhyme books are perfect for a stocking suffer for your toddler. I am adding one of these books into my youngest daughter’s stocking. We love reading together and the lessons learned from this book series will be good for her to hear and learn as she grows older. 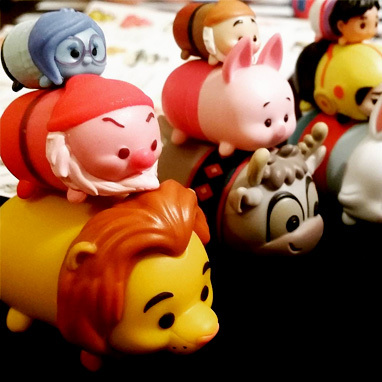 Adorable, stackable Tsum Tsum toys fit perfectly in a stocking. You can get mystery packs to add an element of surprise. I am honestly still debating on getting a set of these for my children’s stockings. I think they are perfect for stocking stuffers because they come in small packs. My children enjoy collecting these, but I just don’t know if I have room for them this year. We shall see. There are so many options for stocking stuffers. What other ideas do you have that could be added to the list? Please share your thoughts with us in the comments below!